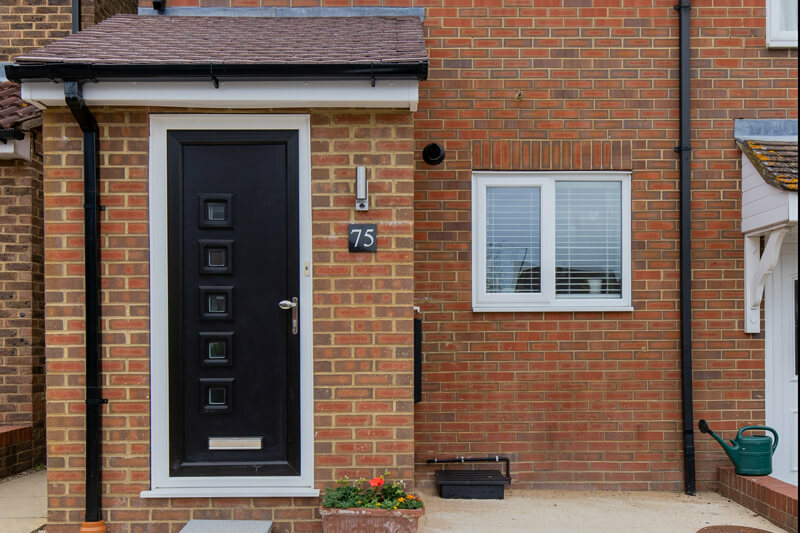 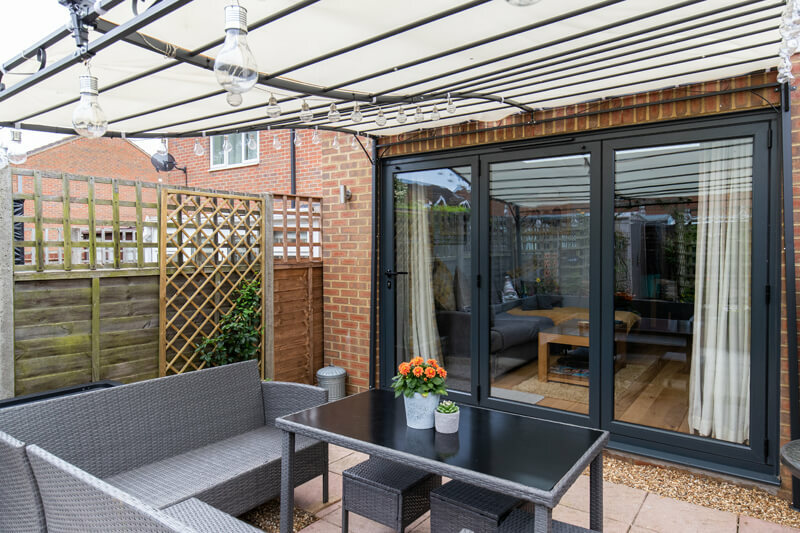 Just a stone’s throw from Hertford’s popular town centre, this property has undergone extensive renovation work as well as an added porch and rear extension to create the luxury of extra square footage in this sought-after location. 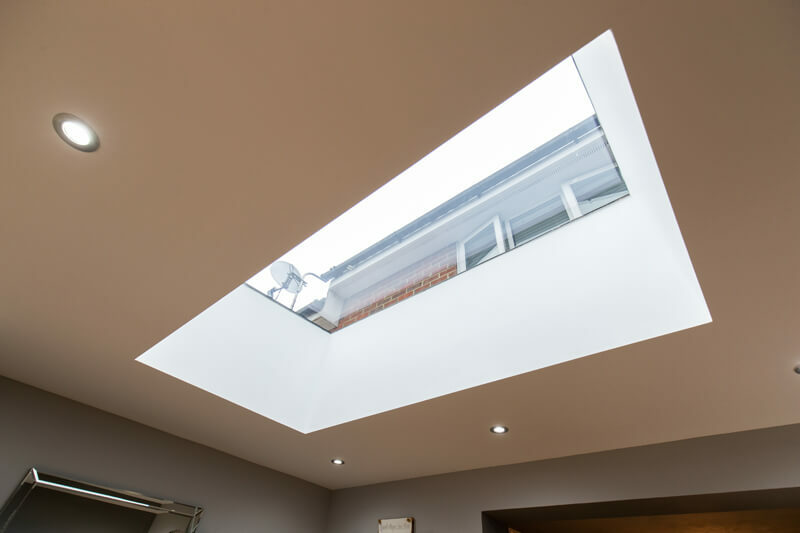 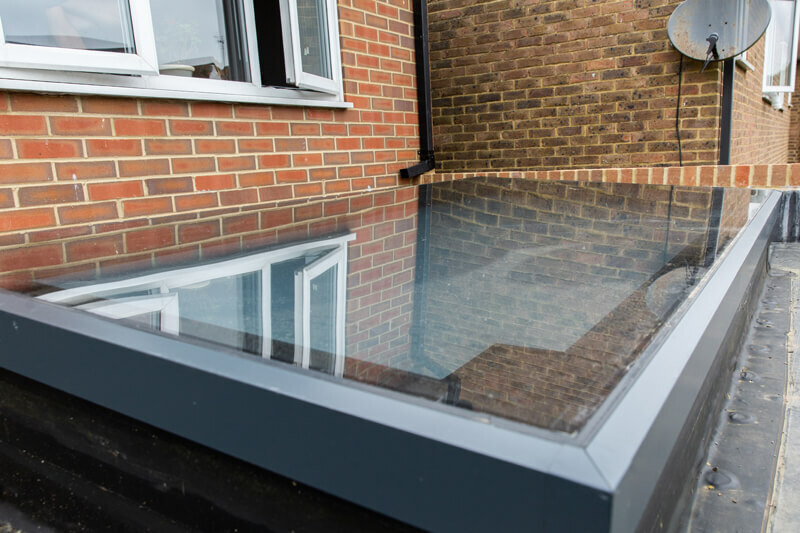 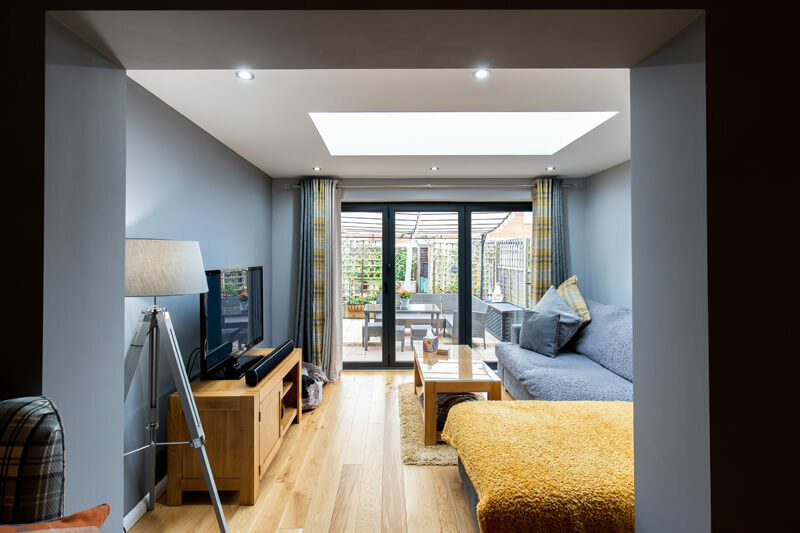 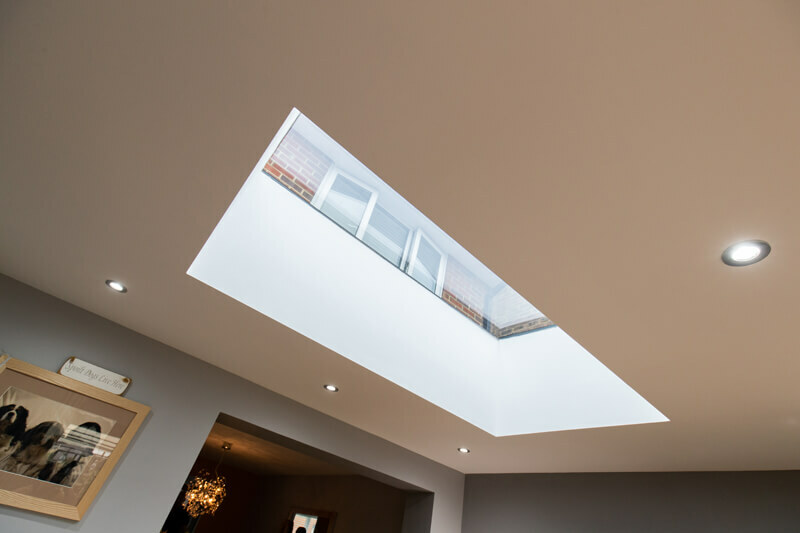 The use of a stylish skylight in the extension brings in plenty of natural light and opens up the space to showcase its contemporary new furnishings. 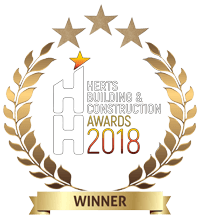 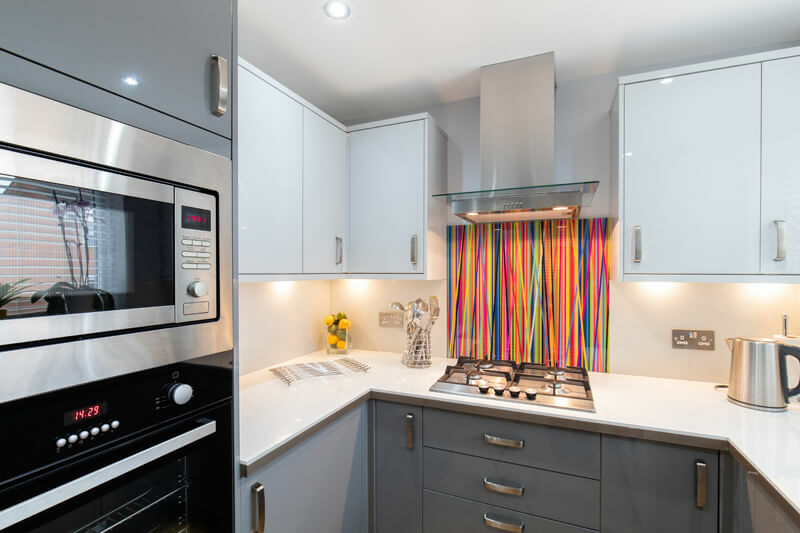 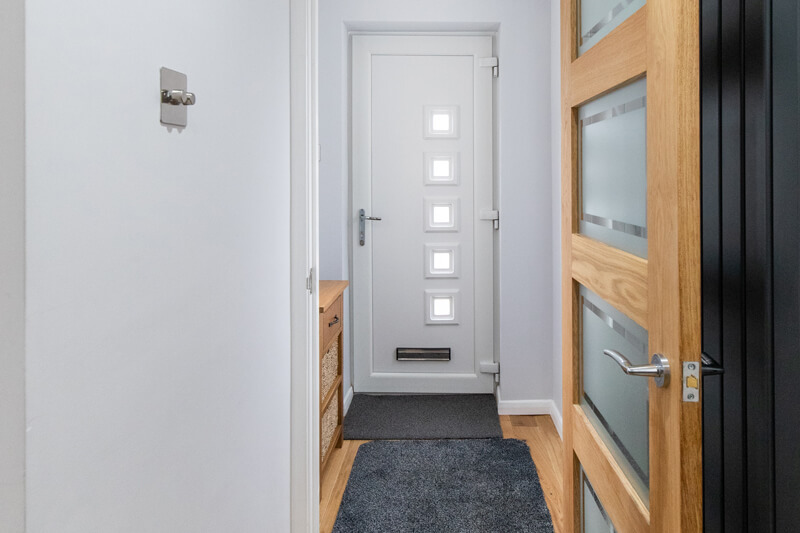 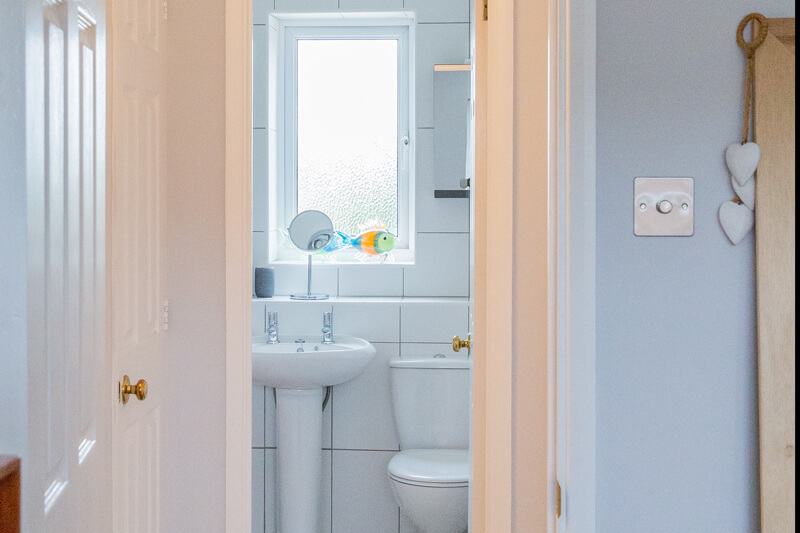 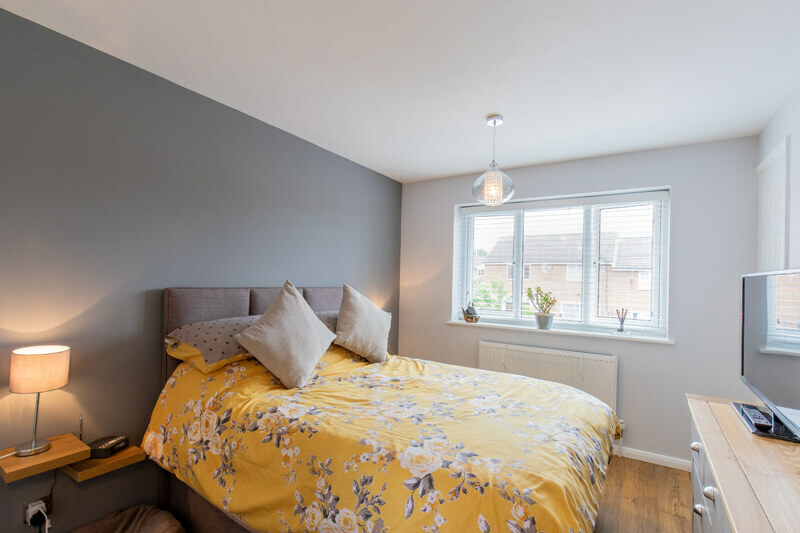 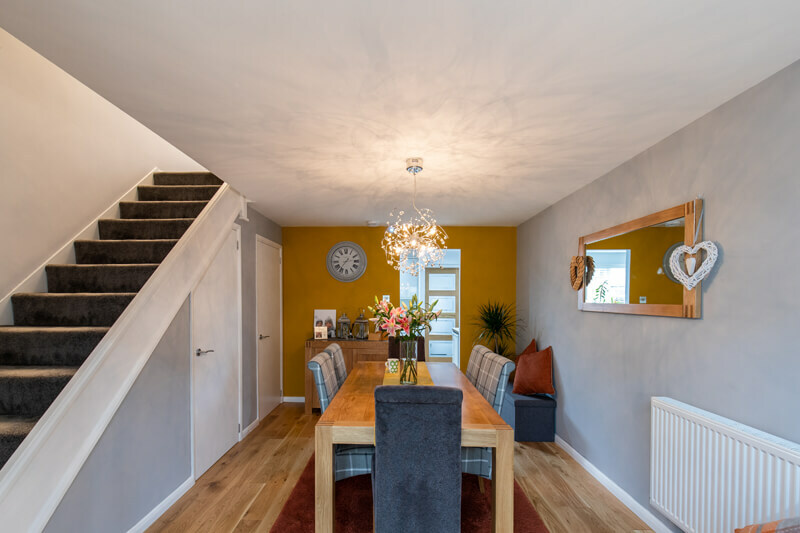 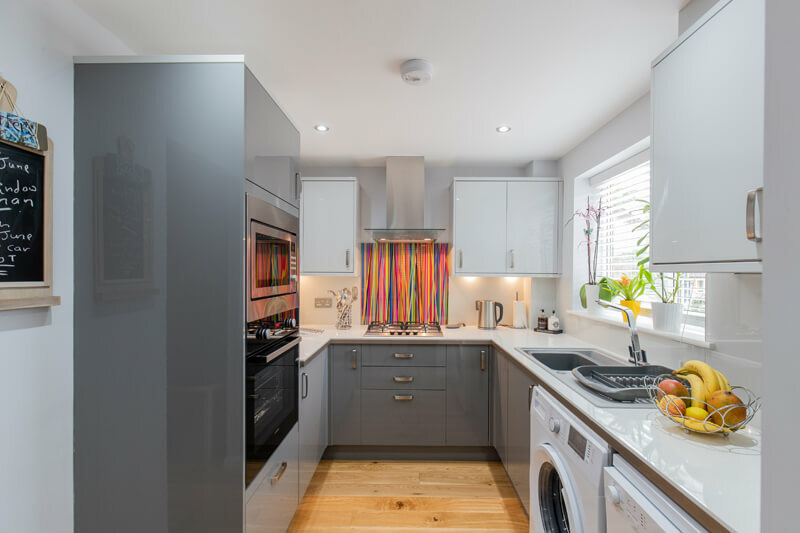 In addition to these main works, the team re-plastered the property throughout and upgraded the kitchen, bathroom and all flooring to create a dream home for the customer.